Natives watched eagerly with awe as the foreign traders unwrapped large ostrich eggs decorated with exotic painted designs. 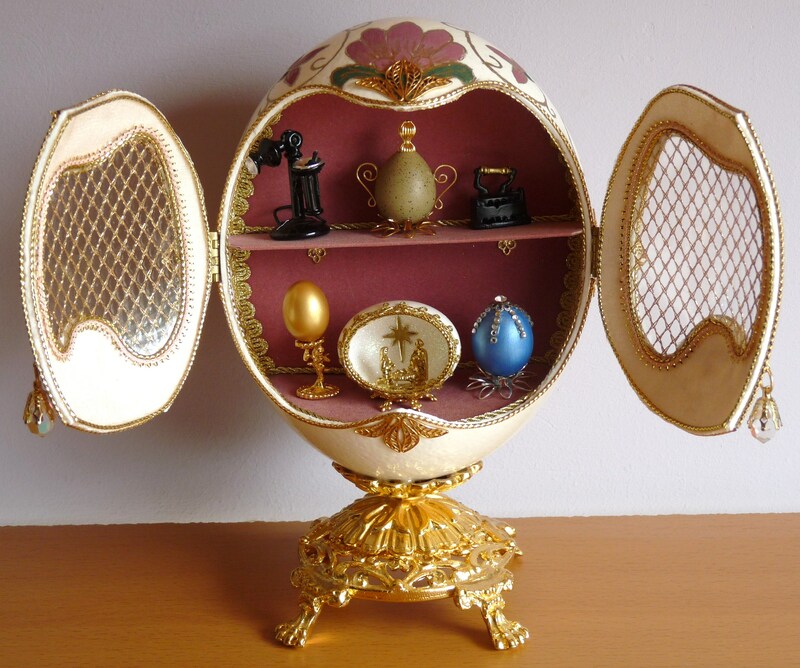 The Phoenician merchants were sure that the ornamented eggs will be sold out in a matter of minutes, for this race possessed the key to humanity’s heart – the ability to manipulate a sense of wonder. Centuries later this magic still lives … an ingenious craft which started far away in an Australian farm has recently been introduced to our islands by Candice Fava, whose artistry in egg decoration is a joy to behold. 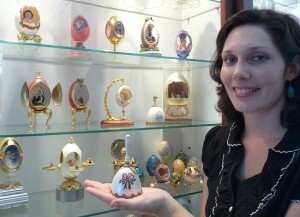 Looking at the variety of decorated eggs in her shop NewEggsperience in Żabbar, it was clear that Candice had learned the craft quite well. I surely found it hard to understand how she could carve out doors, windows, shelves and other designs from a simple egg-shell. And like the famous incredulous St Thomas, she had to allow me to hold an object in my hands in order to affirm that it was really made out of an egg. Yet when Candice came over to Malta, she was quite shocked as there were no shops who sold the accessories needed for this work. 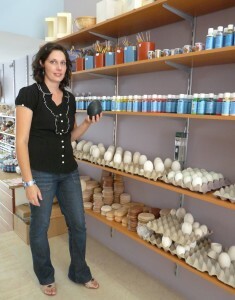 A range of eggs of various sizes and colours were ready to be transformed into new creations. 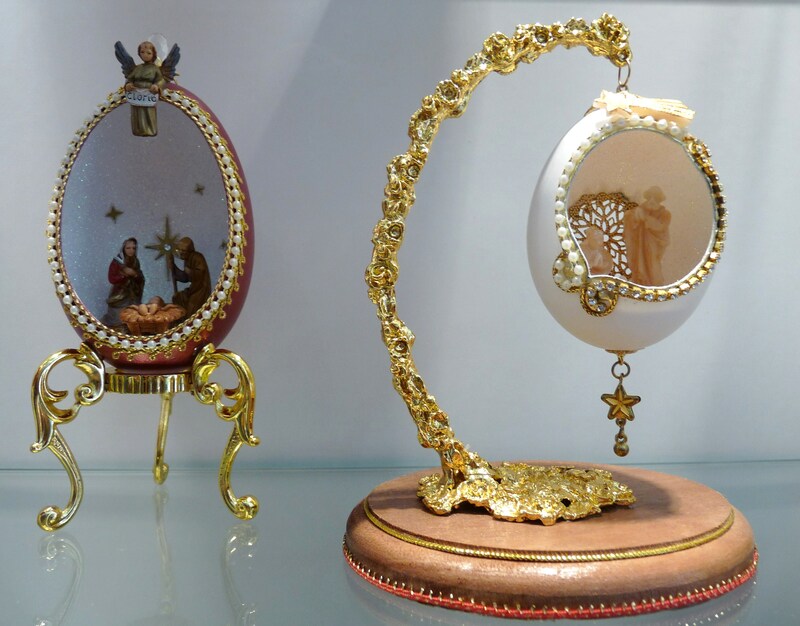 Likewise, small jars of colourful paint and a multitude of various decorations were crying out to become part of a new charming object. For the Christmas season, Candice has come up with exquisite original creations. 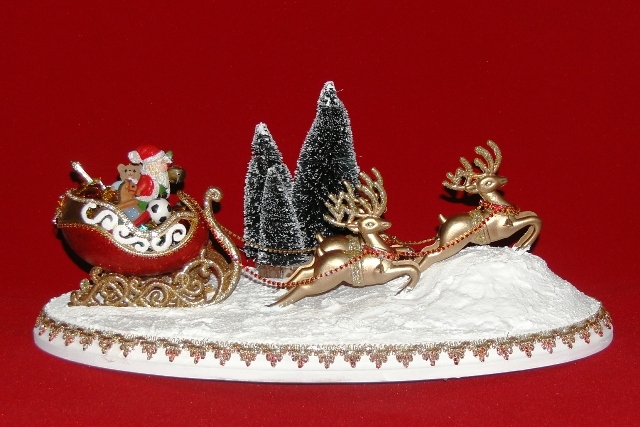 “Christmas time is wonderful and I love to reflect its warm sensations and meaning in my works. 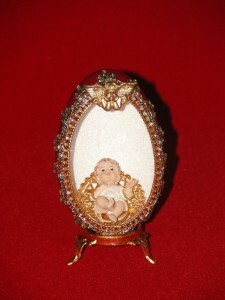 Cribs are the most requested although I have a vast selection of other items too. I’m constantly pondering over new creations as I thrive hard to provide unique hand-made objects which one could give to that special person who deserves such an exclusive gift. 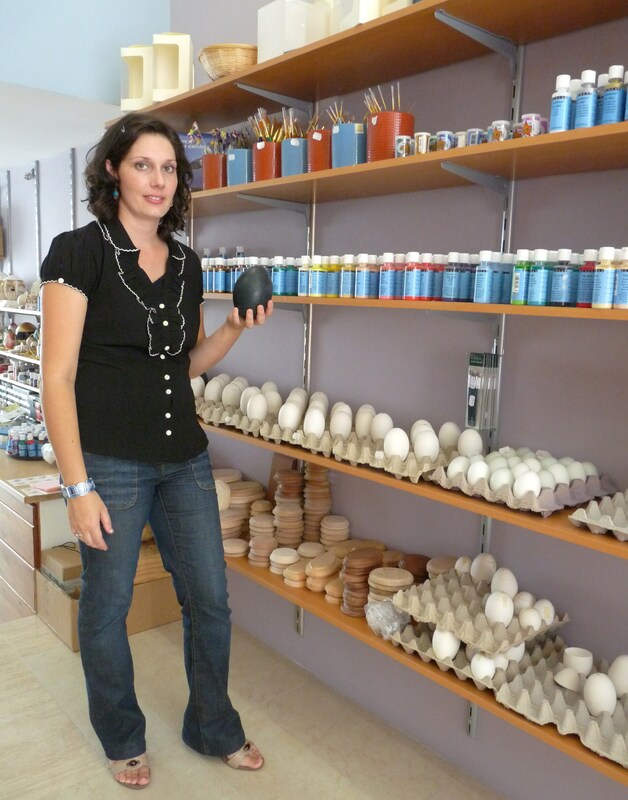 I asked her whether she was worried that these very clients would one day become her very competitors.